Westlife released their brand new single, Better Man, on Friday 29 March 2019. 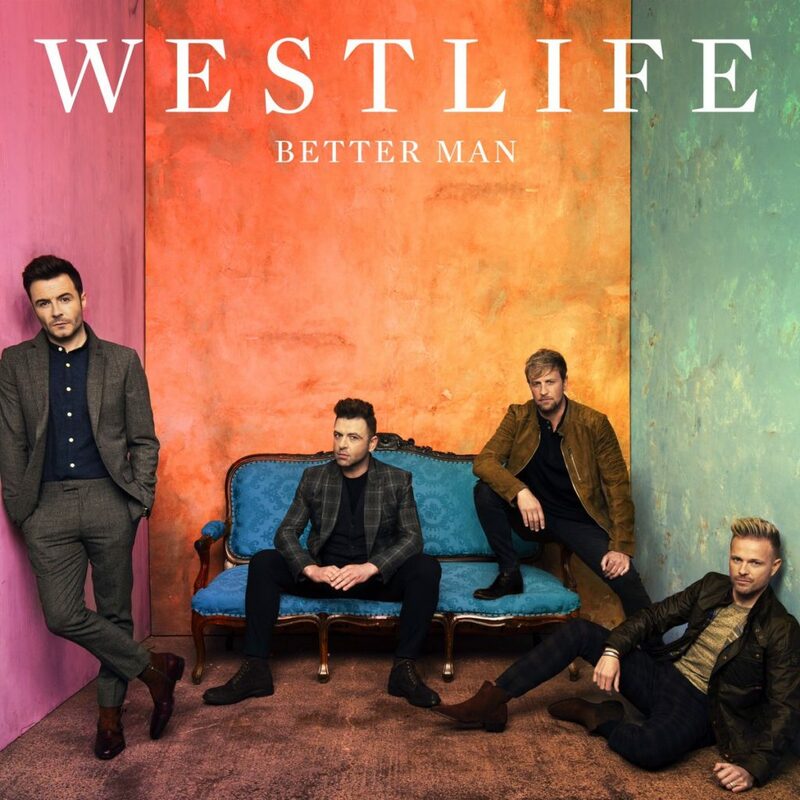 Better Man is the follow-up to Hello My Love, Westlife’s comeback single, which was released in January 2019 after a 6-year break for the band. The single is Westlife’s 28th single release in the UK, and will be the second single from their new album. Fans were kept guessing as to the title, with a comment by Nicky on Instagram hinting that the title of the single was “B###### ###“. The title of the single Better Man was confirmed by Louis Walsh (Westlife’s manager) in a radio interview on Ireland’s RTÉ 2FM on 22 March. When is the single released? Where can I buy it? As for Westlife’s new album? That’s set to be released in September 2019, after the Twenty Tour. 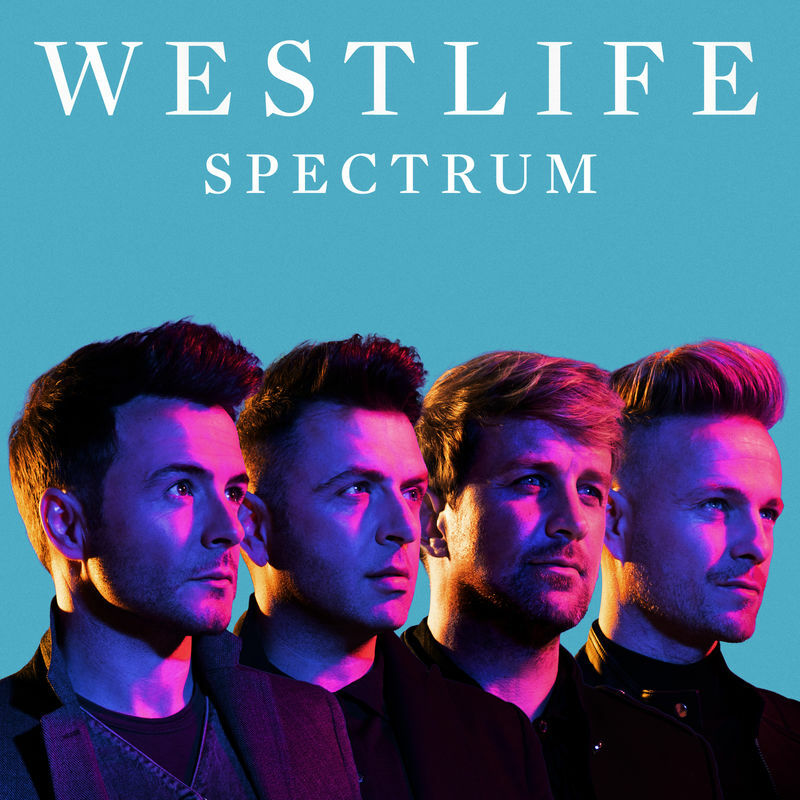 Read more on the new Westlife album. Where can I find the song lyrics? Will Westlife be appearing on TV or radio to promote the new single? Yes, the guys planned a series of promotional appearances on TV and radio – see links to previous appearances below. We’ll add details to this page as and when we know of any future TV and radio dates. Is Better Man written by Ed Sheeran? Yes! The track is written by Ed Sheeran, Fred Gibson, and Steve Mac. Steve Mac is well known as the co-writer and producer of a number of Westlife’s most popular hits, including Flying Without Wings and What Makes a Man. Ed Sheeran wrote Westlife’s previous single, Hello My Love. The song is one of no less than four new tracks that Ed Sheeran and Steve Mac have written for the new Westlife album (source: The Irish Sun). The music video for Better Man was recorded at Windmill Lane Studios in Dublin in March 2019 (Source: The Irish Sun), directed by Lochlainn “Locky” McKenna. 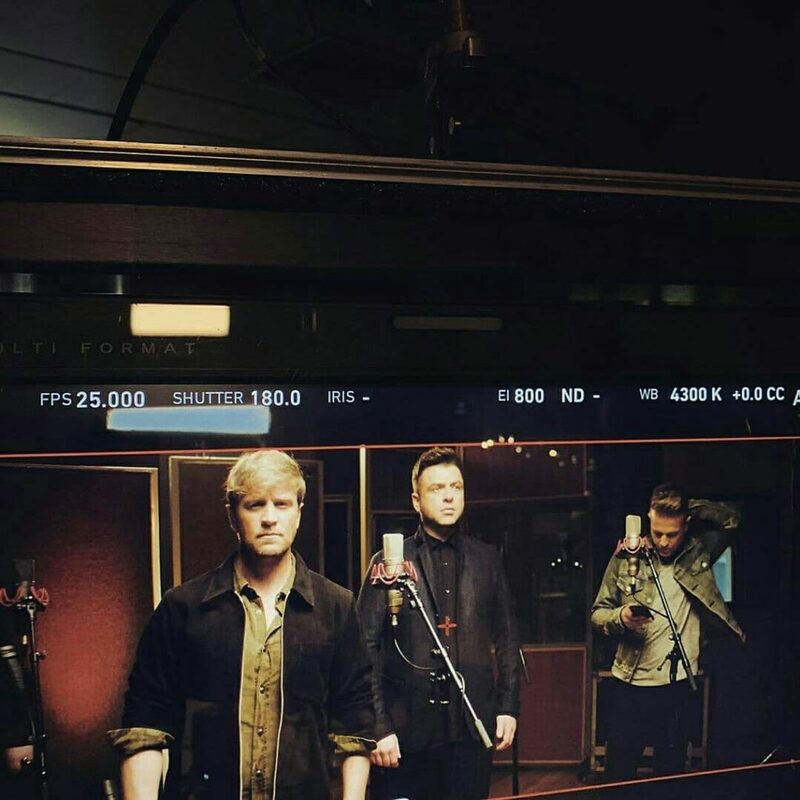 The intro to the video has been likened to the intro for Westlife’s very first single, Swear It Again, as it features a movie clapperboard. 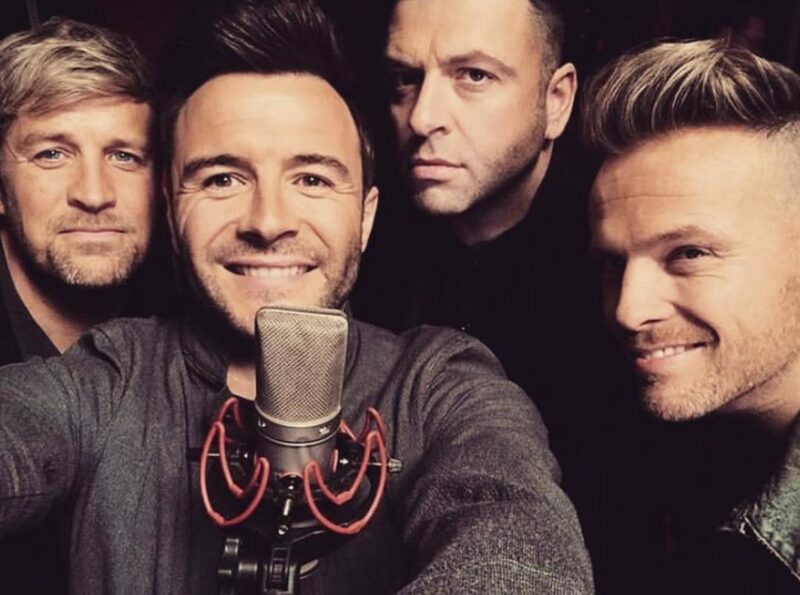 The video shows Westlife singing around microphones in the recording studio. These scenes are interspersed with the story of a boy and girl’s relationship, telling the couple’s story through flashbacks of their schooldays in the 1990s (one scene shows “Battle of the Bands 1993”). Video for Single 2 in the bag !!! Both Shane and Kian refer to it as “Single 2”, as the song is the second release since their comeback, and the second single from Westlife’s new album, to be released later this year. Want to know more about Westlife’s new single or upcoming promotional appearances on TV and radio? We’ll keep this page updated as and when details are released, so check back for updates, subscribe to our mailing list or follow us on Twitter.